This companion website features over 500 online readings for all volumes of the anthology, as well as close to 200 interactive review questions, information on the value of British currency over time, chronological charts, and an audio library (including readings in Old and Middle English, nineteenth- and twentieth-century poets reading their own works, and excerpts from speeches that helped shape twentieth-century Britain). 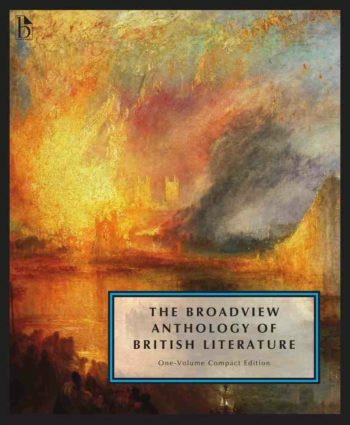 Access to this website is included free with every new edition of The Broadview Anthology of British Literature. If you purchased a used copy, you can purchase an access code here.